It is characterized by low molecular weight, a high level of compatibility, by excellent resistance to acids, alkalies and moisture.When formulated with elastomers, a good balance of flex, tear, tack and adhesion properties. 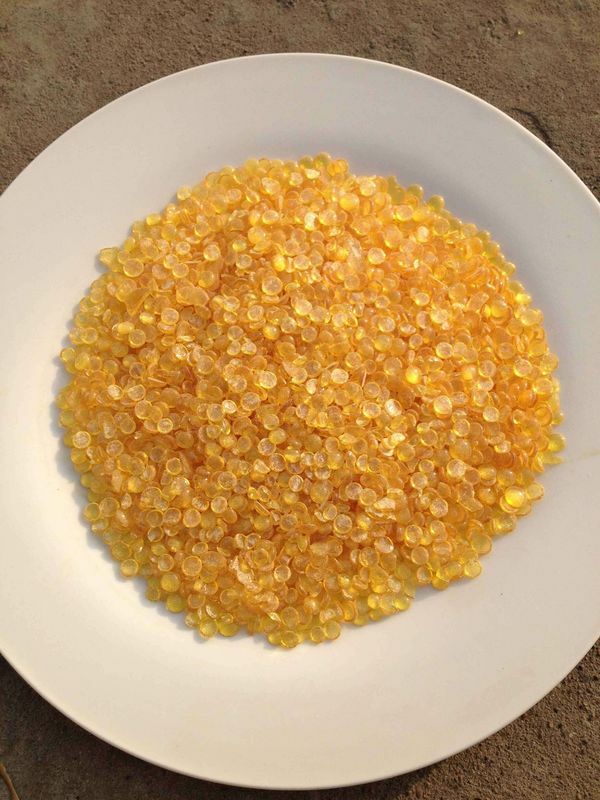 This resin is particularly indicated as processing and reinforcing agent in rubber compounds. 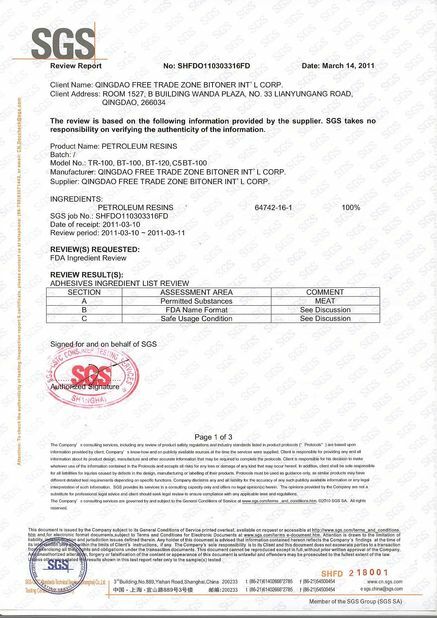 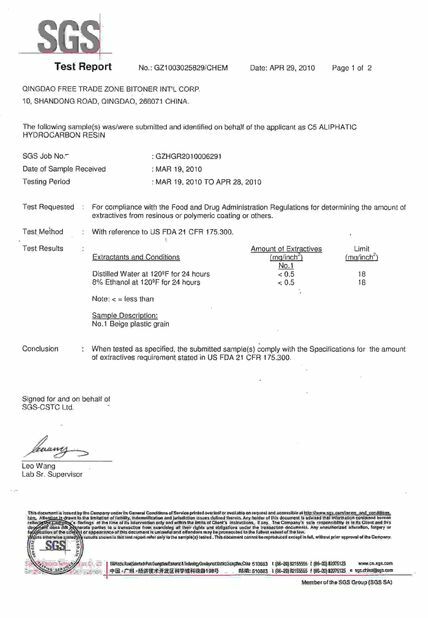 Rubber compounding agent, Binder for Asphalt, Solvent Adhesives.